Camp Quirky is a 3-day weekend festival for anyone who is interested in converting a campervan (or is in the process of/has already) and is great for families too! Basically, if you like self-converted campervans, this is the festival for you! 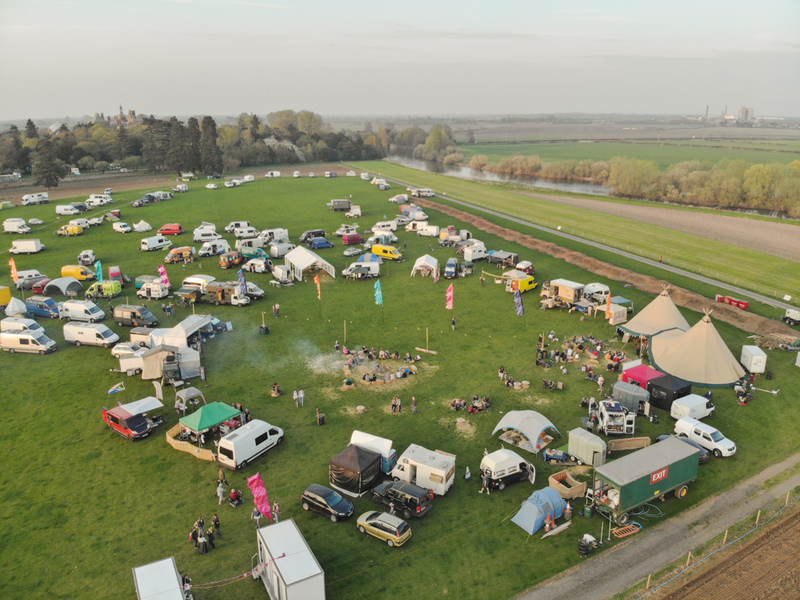 It’s a place for everyone to hang out over the course of the weekend, chat and learn about everything #vanlife and have some fun with it too, with great food, music and drinks. What more could you want?